The Australian Reptile Park is home to the largest collection of reptiles in Australia. 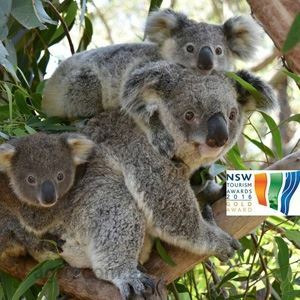 Established in 1948 the park is one of the countries premier attractions with daily Crocodile, Dingoes, Wombats and Galapagos Tortoises wildlife shows. Visitors have the opportunity to hand-feed friendly red, gray and Kangaroo Island kangaroos, as well as wallaroos. You can also learn about the Reptile Park’s life-saving role as the sole supplier of venom for the nations snake & funnel-web anti-venom program. 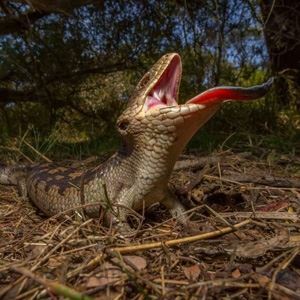 The Australian Reptile Park is home to the largest collection of reptiles in Australia. 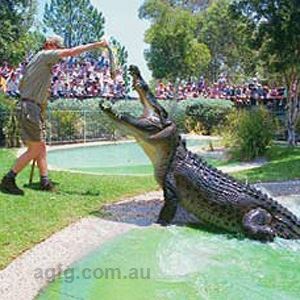 Established in 1948 the park is one of the countries premier attractions with daily Crocodile, Dingoes, Wombats and Galapagos Tortoises wildlife shows. Visitors have the opportunity to hand-feed friendly red, gray and Kangaroo Island kangaroos, as well as wallaroos. You can also learn about the Reptile Park's life-saving role as the sole supplier of venom for the nations snake & funnel-web anti-venom program. I love the Reptile Park and have been many times with my children and now grandchildren BUT found on Sunday the prices to be quite expensive, especially for a family with 4 children. Surely a family pass should include all children not just 2 and pay for the extra. I know it costs a lot to run this venture but I am always of the opinion that if you can make it cheaper for the children, people will come back more often.